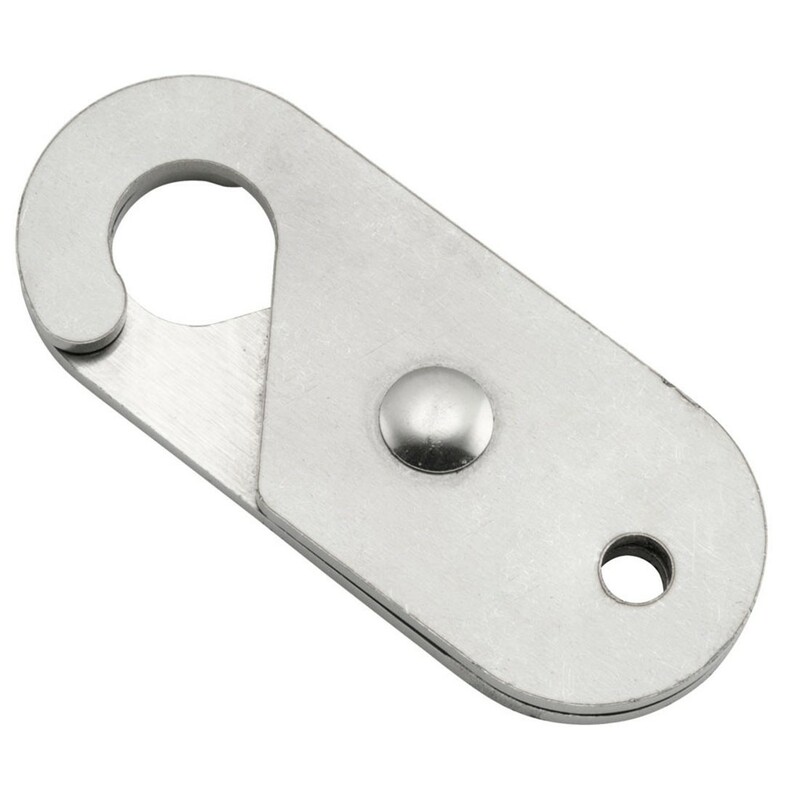 Makes your disc lock much more versatile enabling the use of security chains. A perfect companion to The Bully Lock Chain part number 132231. Designed to be used with most 5.5mm disc lock. Polished finish stainless steel for all weather durability.